Diamond Heaven are an established UK jewellers with shops in Birmingham’s Jewellery Quarter, London’s Hatton Garden, Glasgow Princes Square, Manchester City Centre and Cardiff St. Davids manufacturing fine diamond jewellery, engagement rings, wedding rings, eternity rings and diamond rings. Our elegant designs accompanied with unparalleled service have earned us our worldwide reputation, with customers purchasing their diamond jewellery through our secure website or our UK showrooms. A jeweller you can trust, Diamond Heaven offers a wide collection of certified diamond and platinum rings at a fraction of the high street price. Based in the historic Royal Exchange Arcade. Diamond Heaven are an Independent UK established jewellers based in the Birmingham Jewellery Quarter, London's Hatton Garden, Glasgow Princes Square, Manchester City Centre and Cardiff St. Davids. 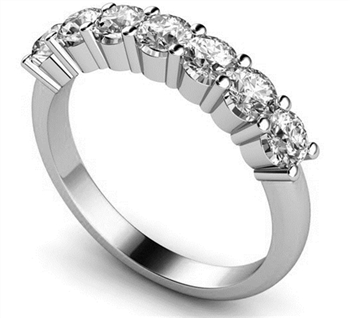 We specialise in Diamond Jewellery: Engagement Rings, Wedding Rings, Eternity Rings and Diamond Rings. Diamond Heaven offers over 1000 different designs of Engagement Rings, that can all be customised to your taste, based on metal, carat, diamond shape and style. You'll be able to select your diamond shape from our broad collection including the Brilliant Round Cut, Princess Cut, Emerald Cut and Cushion Cut. 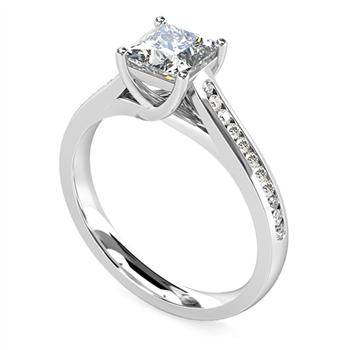 Engagement Ring styles available include the classic Solitaire Engagement Ring, the ultimate symbol of love the Trilogy Engagement Ring and even Yellow Diamond Engagement Rings. With such a large selection, we’re confident you’ll find the perfect Engagement Ring. Diamond Rings are given to symbolise many different milestones, from celebrations to birthdays. At Diamond Heaven, we have thousands of different diamond rings available for you to customise, to create something truly unique. From classic Shoulder Set Diamond Rings, to eye catching Blue Sapphire Diamond Rings, our diamond rings are available with 0% finance, giving you the freedom to purchase and pay from your diamond ring in manageable amounts. Our Birmingham Jewellery Quarter store hosts an impressive array of Wedding Rings. 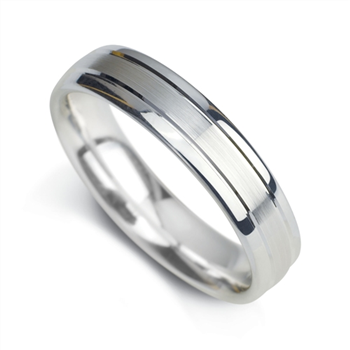 We offer a variety of Wedding Bands, from Platinum Wedding Rings, to White Gold Wedding Bands. All of these precious metals can be customised in any shape and style. You're able to add diamonds, engravings and really personalise your ring by echoing the style of your Engagement Ring. We have plenty of stunning wedding rings for men and wedding bands for women, and by choosing one of our finance options you'll be able to get the beautiful Wedding Rings you both deserve. Diamond Heaven boasts an extensive collection of Diamond Jewellery, including Diamond Earrings, Necklaces, Pendants, Tennis Bracelets and Bangles. These gifts are perfect for friends and family, or even as a present for yourself! As with our Rings, all our Diamond Jewellery can be customised based on metal, diamond shape and style. 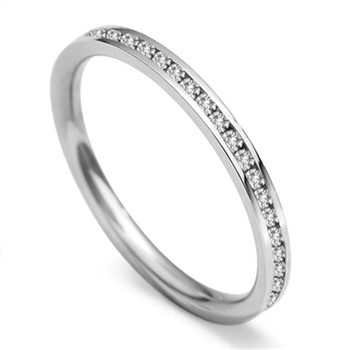 We also have a collection of beautiful Eternity Rings that are crafted from a single metal band to symbolise the unbroken bond of love: you can choose from the Half Diamond or full Diamond Ring and customise it to suit your style and taste. For more information you can visit us in-store in Birmingham, London, Glasgow or Manchester, or get in touch with a member of our team.